Happy Winnie the Pooh day! A. 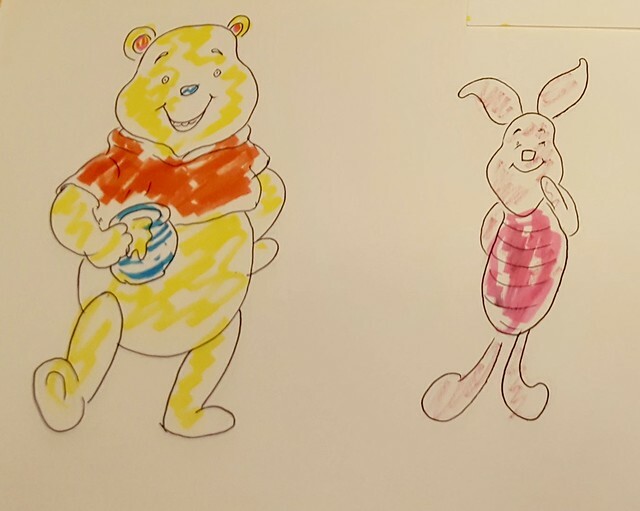 A. Milne’s was born on this day so we taught the kids how to draw his classic characters, Winnie, Eyeore, Piglet and Tigger. Thank you, kids, and thank you, Elana Amity for hosting!